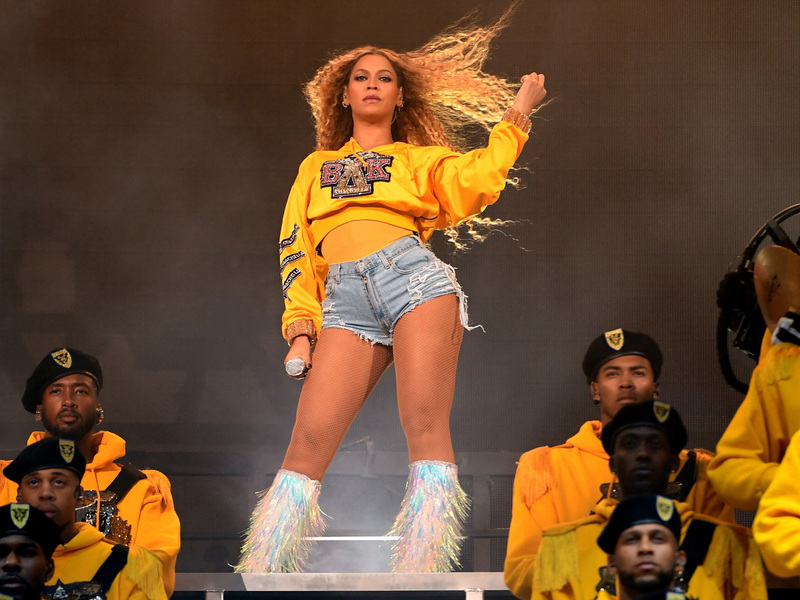 Mere days after Coachella 2019 — where the specter of Beyoncé’s grand performance last year loomed large — she premiered Homecoming: A Beyoncé Film on Netflix today, as expected. But, ever the generous queen, Beyoncé offered up a worthwhile supplement. A live album showcasing over an hour and a half’s worth of the over two-hour performance is out now. Covering 40 tracks — which comprises a vast bricolage of her own discography and others’ — it features her cover of Maze’s “Before I Let Go,” her cover of “Lift Every Voice and Sing” and Blue’s own take of the black national anthem. For what it’s worth: Lemonade still is not on Spotify, so for subscribers, this might be the best way to hear “Formation,” “Hold Up” and “Freedom,” among other interspersed Lemonade tracks.